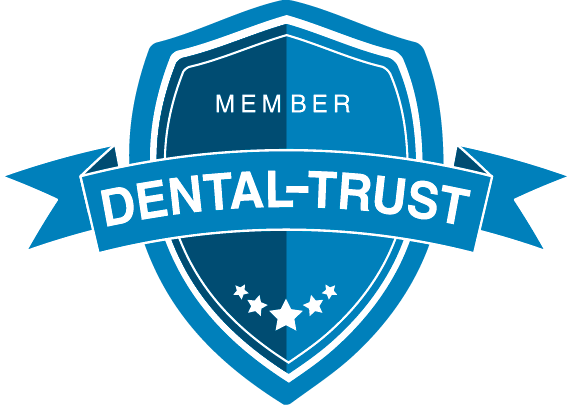 You’re not at all thrilled about visiting your dentist in a few days as you’re often filled with anxiety and panic because of your dental fear. Therefore, in an attempt to avoid seeing your dentist, you try to talk your way out of your upcoming appointment. Fortunately, your dentist is aware of your situation and has offered to have you under oral sedation. To help you thoroughly understand oral sedation, we have outlined some information on it below. Before putting you under oral sedation, your dentist first takes note of your complete medical and dental history in order to determine the sedative drug that suits you best. Once your dentist decides on the appropriate sedative drug for you, he may either give it to you directly or instruct you to purchase it from a pharmacy. You then have to take the sedative drug at least one hour before the administration of your scheduled dental procedure on the day of your appointment. As soon as you’re done taking the sedative drug, your dentist prepares you to receive the necessary dental treatment by escorting you to the dental chair and placing monitoring equipment on your arm and finger. After getting you ready for your procedure, your dentist checks to see if you’re calm enough. When you no longer display any signs of anxiety, your dentist will apply some local anesthetic before working on your teeth. To recover from oral sedation, you need to get plenty of rest and refrain from doing anything that involves exerting physical effort. This will also help your teeth and gums heal faster after your dental treatment. 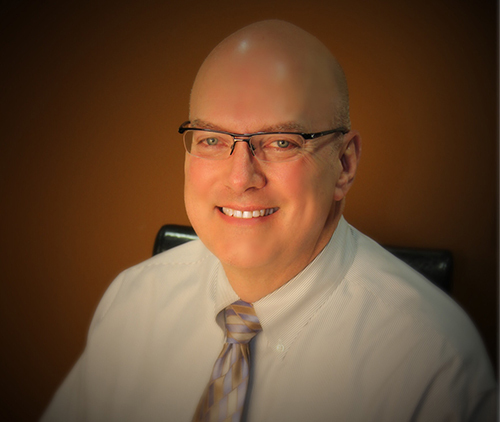 Dr. David Smith can answer any questions you may have on oral sedation. 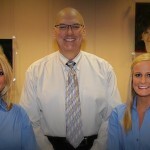 Don’t hesitate to see him here at our Carmel, Indiana dental clinic or contact him at 317-451-4050.